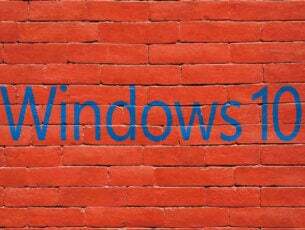 Microsoft released the new Windows 10 build 15019 last week. The new build brings a lot of new features, mostly gaming-related, but also fixes some of the known bugs in the system. One of the bugs Microsoft addressed in build 15019 is a long-standing issue with mouse and keyboard. 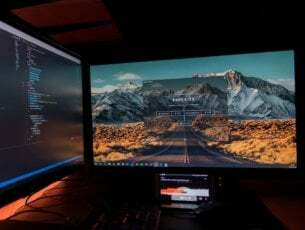 Reportedly, some users have reported in the past that their mouse and keyboard tend to go unresponsive, without any particular reason, so Microsoft finally provided a viable solution. However, we’re still not sure what was the cause of this problem, neither what was done to address it. So, the only thing you need to do, if you’ve encountered this issues in the previous builds is to install the current one. 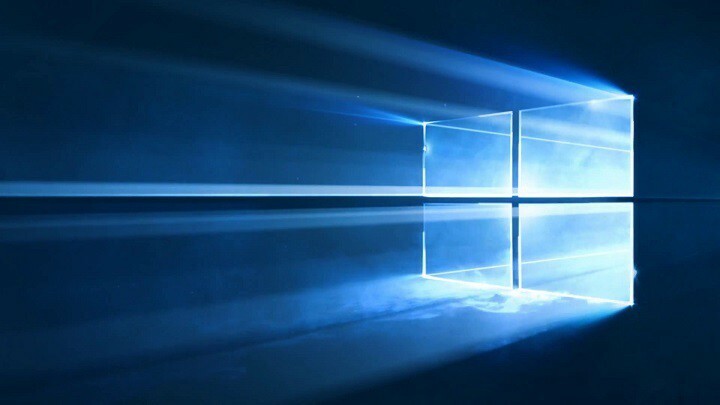 To install the latest Windows 10 build, first and foremost, you need to be on the Fast ring of Windows 10 Preview, because the build still isn’t available for other versions of the system. To acquire the new build, go to Settings > Updates & security, and check for updates. In case you notice the issue still persists, you can check out our article about mouse and keyboard problems in Windows 10. We hope you’ll find a proper solution there. You can tell us about whether the new build indeed fixed the mouse and keyboard issue in the comments, in case you’ve already checked.